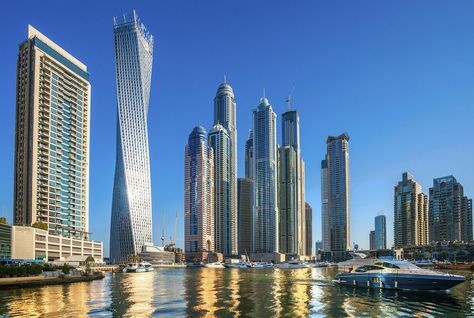 Dubai: Real estate transactions has jumped to Dh77 billion in about 20,000 real estate transactions in the first quarter of 2017, a 45 per cent spike in value compared to the first quarter of last year 2016, according to a senior official. Sultan Butti bin Mejren, Director General of Dubai Land Department, announced the increase during a media gathering as part of the ‘Ask the Leader’ initiative organised by the Dubai International Government Achievements Exhibition 2017. On the second day of the exhibition, DLD received visitors and media representatives. Bin Mejren said that based on the Land Department’s data, the increase indicates that the real estate market in Dubai is preparing for a new phase of growth momentum and strong results achieved during the first quarter of this year was not surprising but was as expected. He said Dubai’s real estate market is currently witnessing a sustainable growth path. His Excellency Sultan Butti bin Mejren, hosted the meeting alongside Engineer Marwan bin Ghalita, CEO of the Real Estate Regulatory Authority (RERA). They also launched the ‘Know Your Rights as a Real Estate Investor in Dubai’ guide in cooperation with Al Tamimi & Company. The launch of the ‘Know Your Rights as a Real Estate Investor in Dubai’ guide was attended by the Director General of DLD and Husam Hourani, Managing Partner of Al Tamimi & Co., who provided more details about the guide and its aim to highlight the investor rights guaranteed by the Emirate’s laws and regulations. Commenting on the new guide, His Bin Mejren said: “Through its various departments, DLD is keen to cooperate with all concerned parties in the public and private sectors to spread awareness and a safe real estate culture among citizens, residents and visitors by informing them of their rights and duties. All rights reserved to the initial publisher for Gulfnes.